We are Quickbooks Pro Advisors. 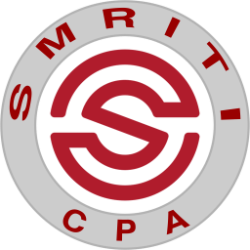 Our CPA firm offers a complete range of consulting, set-up, training and ongoing support to meet the needs of your business. We have the accounting, tax planning and bookkeeping experience to help you maintain your QuickBooks throughout the year. With our help you can be sure your books are organized and accurate so you have the information you need to run your business. In addition, the tax planning and return preparation will go quicker and smoother, thus minimizing your year-end accounting fees.